The $1.5 million in funding will support two new research fellowships within the Australian Research Centre in Complementary and Integrative Medicine (ARCCIM) at the University of Technology Sydney. These fellowships will be led by Professor Jon Adams, Distinguished Professor of Public Health and Australian Research Council Professorial Future Fellow. ARCCIM is leading a research program focused upon a wide range of substantive issues around CAM use and practice in Australia and internationally. Its work has received substantial government research funding, including research fellowships from the National Health and Medical Research Council (NHMRC) and the Australian Research Council (ARC). Professor Adams said, “This new support will help us grow critical and rigorous public health research into the opportunities and challenges of therapies like naturopathy. One half of the $1.5 million donation will come from Marcus Blackmore’s personal philanthropic trust of the Blackmore Foundation. 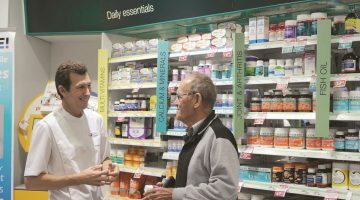 Mr Blackmore, who recently became the first Australian to be inducted into the US Natural Products Hall of Legends, said: “My commitment to naturopathy and natural health therapies has been lifelong as has my passion for research into complementary medicines and, in particular, naturopathy. In March last year, Mr Blackmore donated $10 million to Western Sydney University to conduct research into complementary medicine, an amount that was believed to be the single largest donation to complementary medicine research in Australia. BioCeuticals, an Australian manufacturer of complementary therapies, is a subsidiary of Blackmores Limited. Complementary Medicines Australia (CMA) applauded the funding announcement. “Given the potential benefits of complementary medicine as a tool towards health promotion and disease prevention, complementary medicine research is a priority area for research funding,” said CMA CEO Carl Gibson. “Half of all Australians already have at least one chronic disease, and with an ageing population, the need to place a stronger focus upon preventive health is becoming increasingly important. “Private research funding from industry and philanthropic sources has always been a valuable contributor to health and medical research. 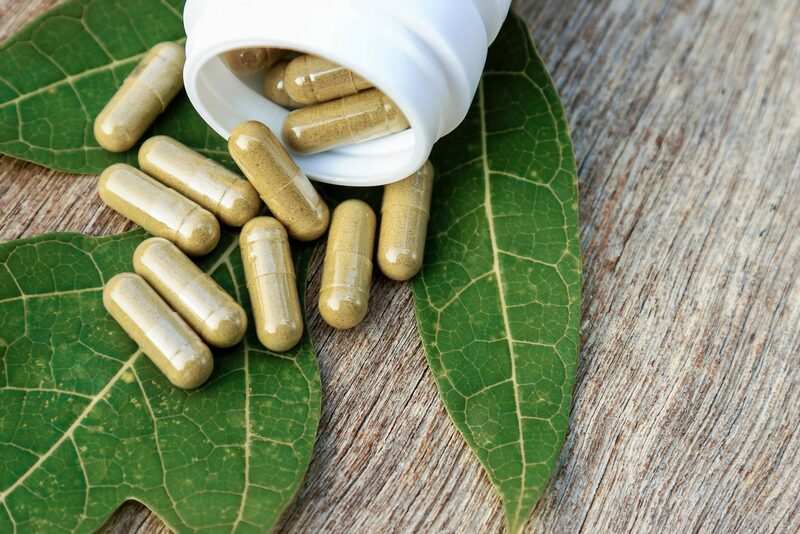 In the context of maximising the health outcomes of the Australian population, the importance of funding support for complementary medicines research cannot be stressed enough,” Mr Gibson said. 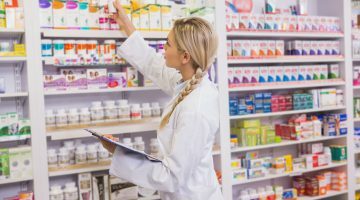 Poll: Do you stock CMs in your pharmacy?